Disney Inspired Princess Dresses (7 Styles) Only $13.99! These are the perfect dresses for any royal ball! You can get the Disney Inspired Princess Dresses for only $13.99! Make sure your little has her princess dress, with 7 different styles, she’s sure to love them! 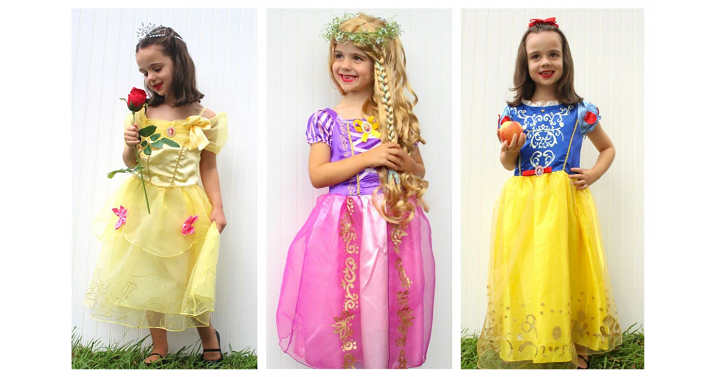 They’d be perfect for dress up time, Disneyland, birthday party, Disney event and more!